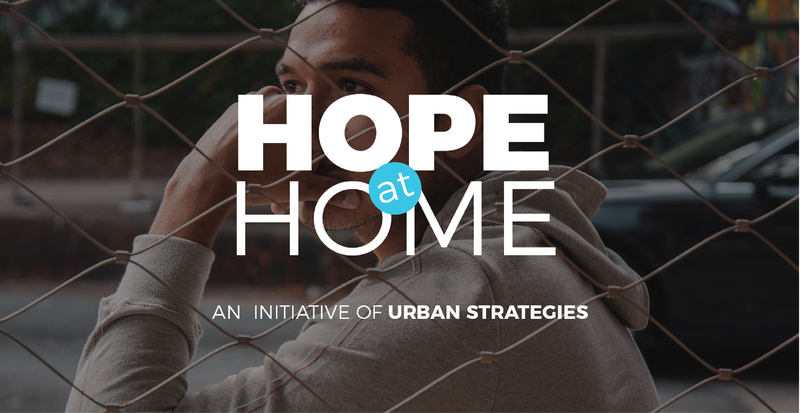 Urban Strategies' believes that by connecting, resourcing and equipping grassroots organizations, the lives of vulnerable children and families dramatically improve. Urban Strategies desires to improve the health, educational, social, and economic condition of children & families from marginalized populations. 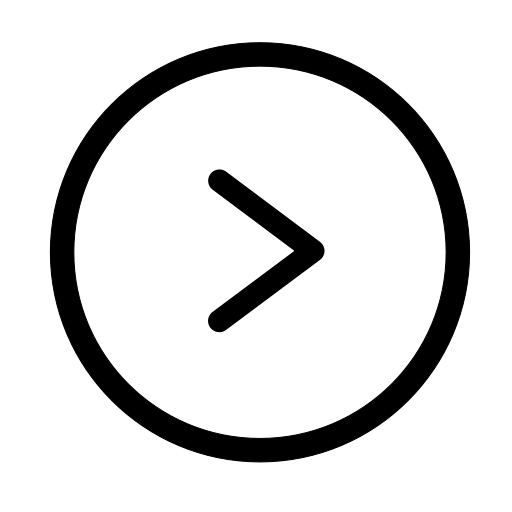 Urban Strategies is a social enterprise that delivers transformational outcomes in hard to reach communities. 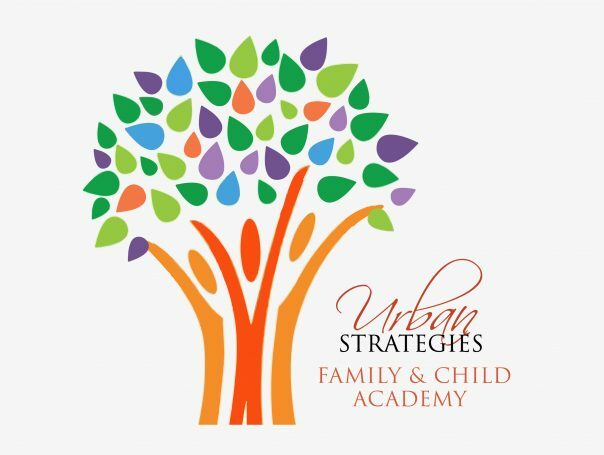 The Urban Strategies Family and Child Academy is an umbrella organization for Early Head Start and Head Start programs in Phoenix and Puerto Rico. Future at Home, an intiative of Urban Strategies and Young Life “Vida Joven” El Salvador, purposes to connect impact-minded investors with high-potential scholars to provide higher education that will cultivate leaders who will stay in their home countries and generate positive social change. Life is Better with Trees is a community based initiative created to plant more trees and expanding the urban forest, educate the community about the benefit of trees, ensuring the newly planted trees’ long-term survival, and engage 150 disadvantaged youth. The media has been full of reports regarding the Deferred Action for Childhood Arrivals, otherwise known as DACA.  It is important to get the information from reliable sources on this important issue, which is why we are attempting to provide you with the facts of this policy and the resources to utilize to stay informed and updated.